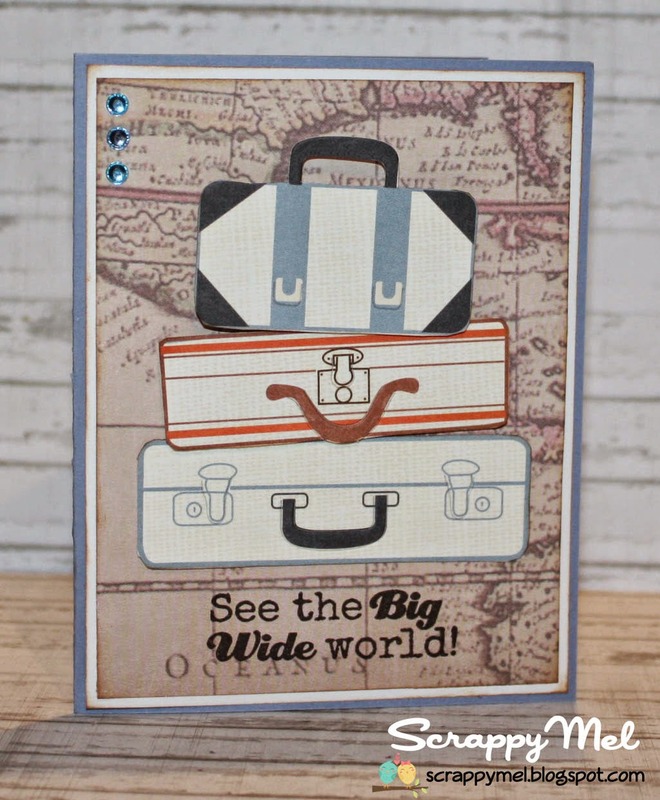 Scrappy Moms Sneak Peek #3 and Miss Kate Cuttables Design Team Day! First - don't forget to go grab your Miss Kate Cuttables Freebie for the Day! 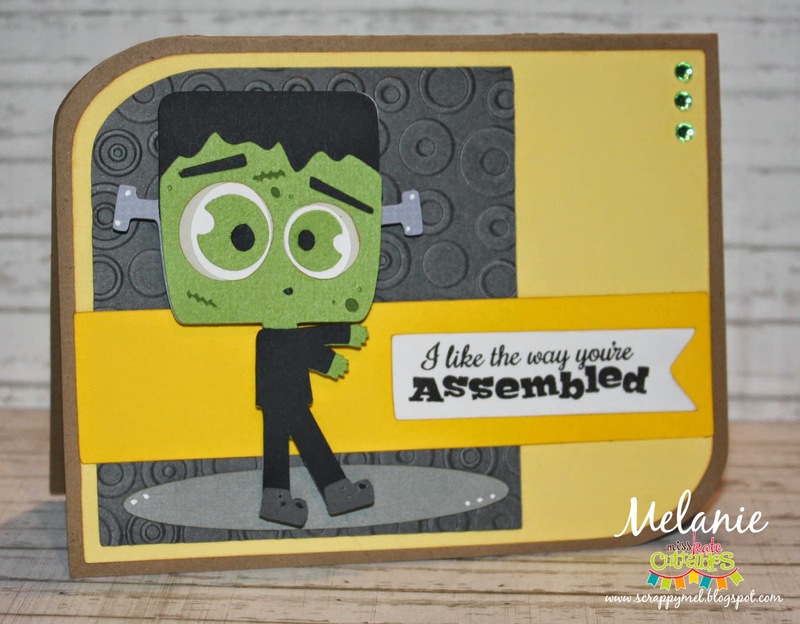 I decided to use this cute little Frankenstein - I place him on a mat embossed with the Dots and Spots Cuttlebug folder. 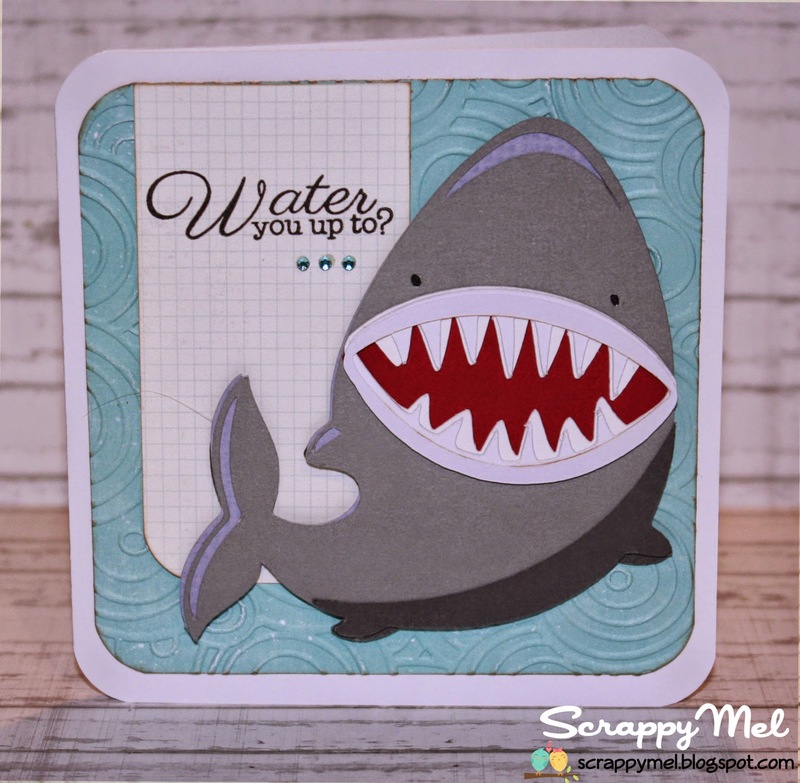 I used a sentiment from our brand new Scrappy Moms Stamps Monster Mania set and added a few gems to finish the card. I hope that you enjoyed my project for today and that you will stop by both design teams (on my sidebar) to see fabulous projects made with Scrappy Moms Stamps and Miss Kate Cuttables files! Thank you so much for stopping by today, I hope you enjoyed my card. 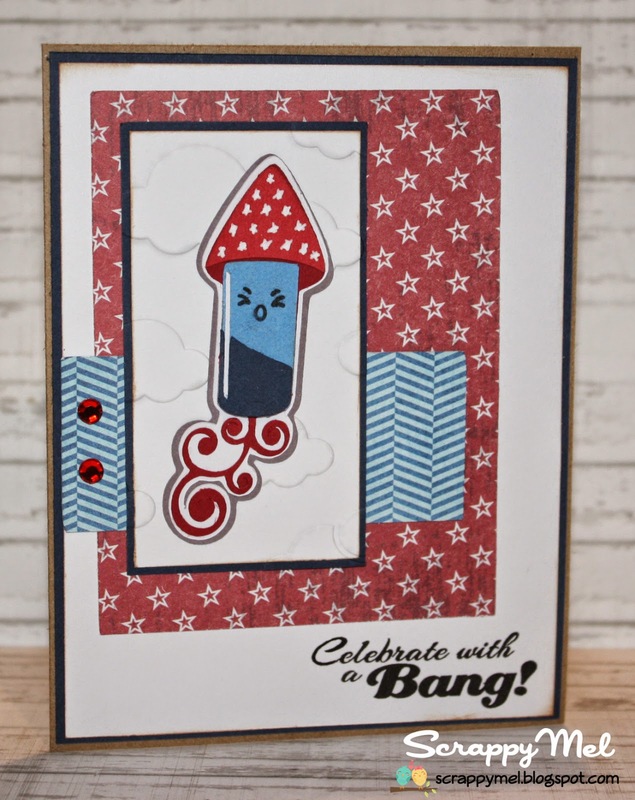 I will have more projects for you this week, as will the rest of the Scrappy Moms Stamps DT, include our June Guest Designer - Shelly from My Paper Love. 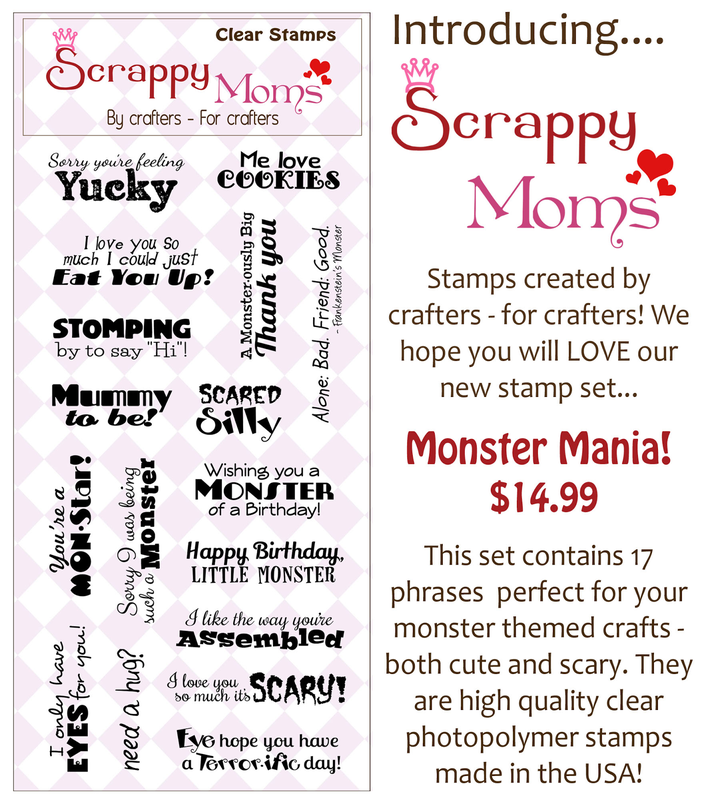 Introducing 2 New Scrappy Moms Stamps Sets! I will have project from these sets all this week - so will the rest of the Scrappy Moms Stamps Design Team, including our June Guest Designer - Shelley from My Paper Love! I hope you enjoyed my project - check out the projects from the other team members too. 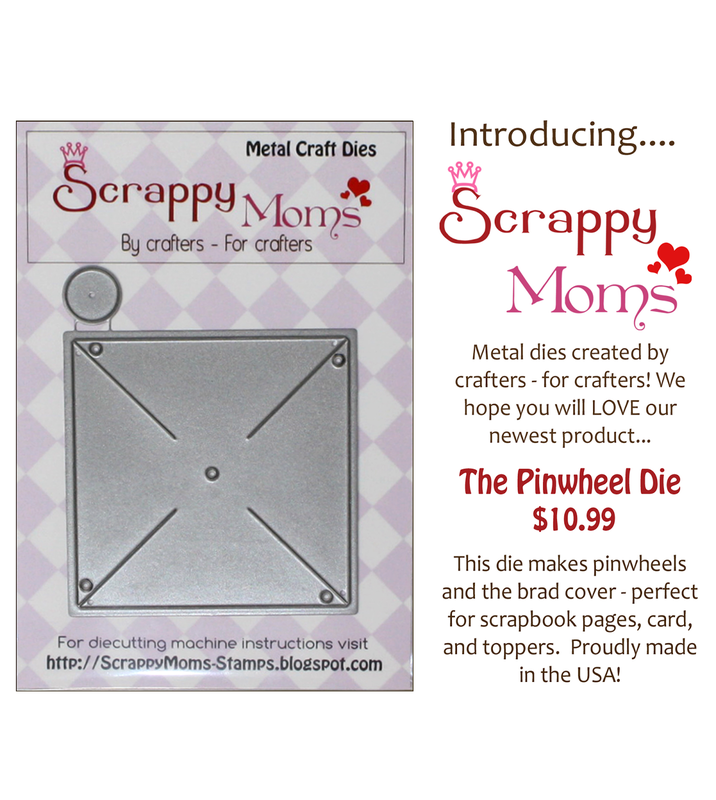 We hope you will join us and link up your project for a chance to win a Scrappy Moms Stamps set of your choice! 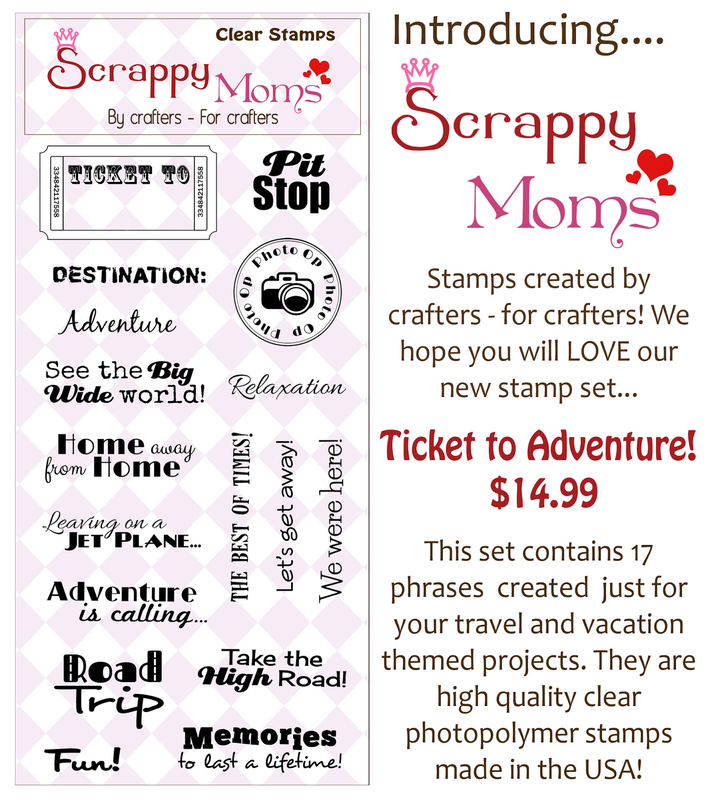 Scrappy Moms Stamps and Miss Kate Cuttables Co-Hop! Be sure to visit all of the wonderful projects and leave comments (on the Scrappy Moms Stamps and Miss Kate Cuttables blogs too!) for a chance to win prizes everyday! I hope you have a blast on the hop! 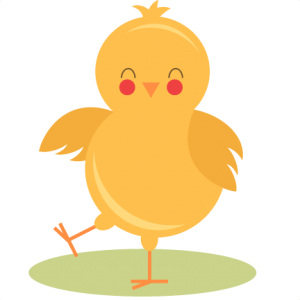 Terrific Tuesday Challenge - Amusing Animals! Hello everyone! Can you believe it's already June?! 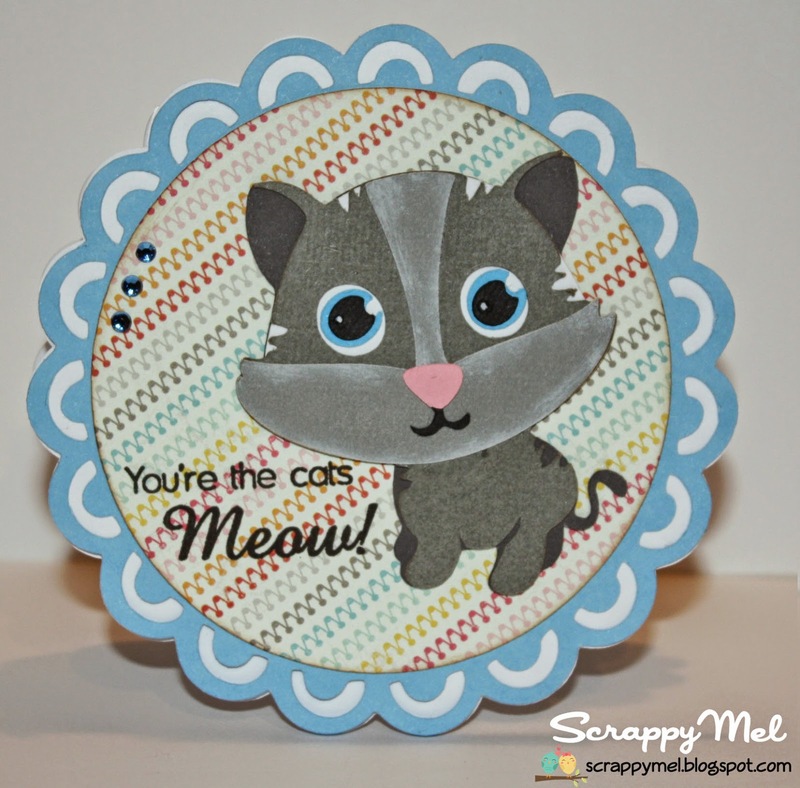 Come link up your animal project for a chance to win a Scrappy Moms Stamps set of your choice.